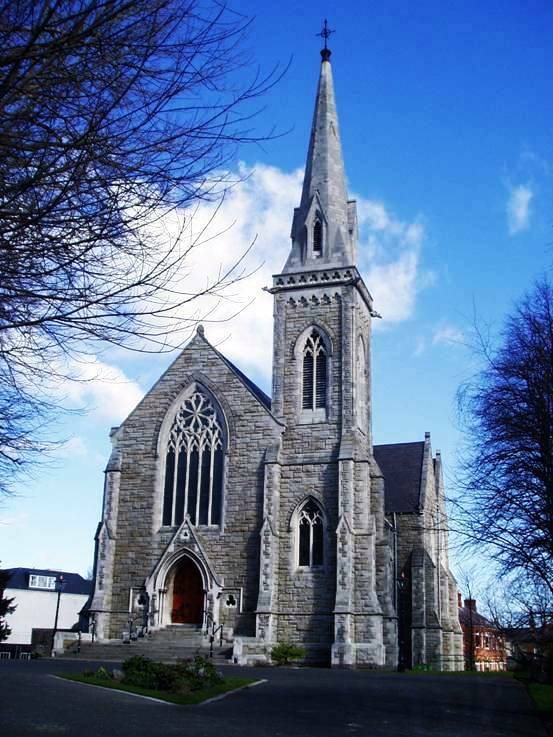 Founded in 2003, CCR's Mothers & Toddlers Group is organised by a team of members from Christ Church Rathgar. We meet every Thursday morning from 10:30 a.m. - 12 noon, during school term. This is a lively and social time for us all! It is our aim to provide a warm and relaxed environment where parents and their pre-school children can meet and establish friendships that will provide support and encouragement, with a BIG element of fun for the children. To help towards running costs, a contribution of €2 is requested (covers both child and parent) by those attending. Due to space restriction, we can only have a maximum of 15 parents and children on any one Thursday morning. Priority is given to parents and toddlers but if there are remaining places available, childminders and their toddler charge are welcome. We are unable to accept applications until further notice, as the waiting list is full. We look forward to having you and your child with us on Thursday mornings.